Waterwell | irrigation inc. - Waterwell | irrigation inc. 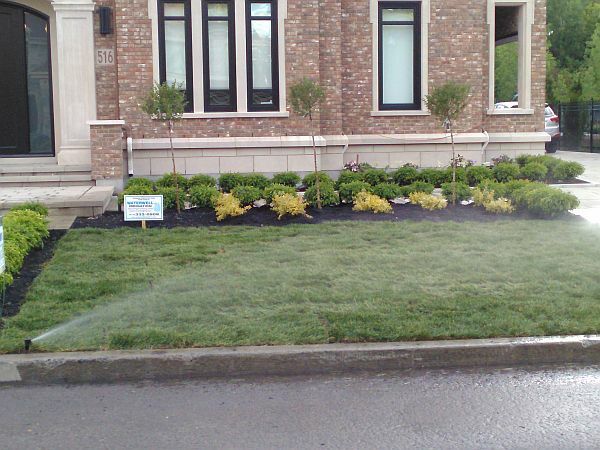 Proudly servicing your irrigation and landscape lighting needs for over 30 years! 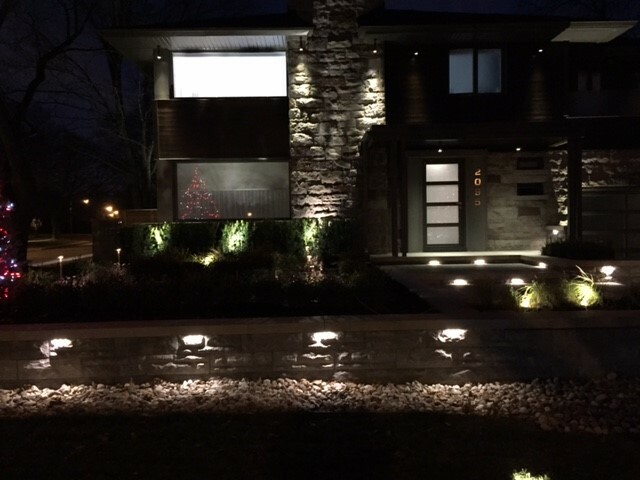 We are the industry leader and one of the largest professional irrigation and landscape lighting companies servicing the greater Montreal area since 1985 with over 4000 satisfied customers. We specialize in the installation and servicing, design and consultation of irrigation and exterior lighting systems for all types of applications: residential, commercial, industrial, condo complexes, sports fields, shopping plazas, rooftop gardens. We only install professional grade material and back all of our installations with the most extensive warranty in the business. We can even offer extended warranties at extremely low rates as a result of the high quality selected products we use. With our vast trial and error experience, we hand pick the best individual components from all major manufactures: Rainbird, Hunter, Irritrol and Toro to provide the optimal product package to compliment our superior installation techniques. Waterwell offers year-round service on your landscape lighting – even in the winter! Lights not functioning properly? Need to change some burnt bulbs? CLICK HERE TO BOOK A LIGHTING CALL NOW! Waterwell Irrigation is a certified member of Irrigation Association of Quebec. Our office staff consists of six full time employees. With the support of our 10-15 service technicians and 20-30 support technicians, we get the job done and take care of problems!